While in the pocket, a cell phone may behave unpredictable: random calls, access to the Internet. Of course, all this is reflected in the balance. To avoid such incidents on mobile devices has been implemented the ability to lock the phone. Lock phone keyboard. To lock the buttons on the phone, for a few seconds hold down the "*". Also, some models of phones include the ability to automatically lock the keypad if the device is idle for a certain time. To activate automatic key lock you need to go into the settings of the phone. If it supports such option, you can set the time after which the keypad will be locked (5, 10 or 15 seconds of inactivity). Models such devices as the sliders can be configured so that the keyboard will be locked automatically when you close the top bar of the phone – similar function can also be activated in the settings. Unlocking the phone keypad. 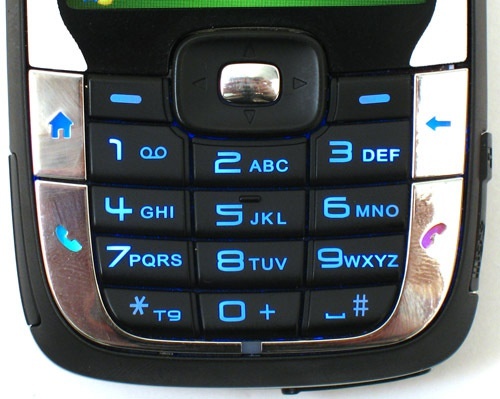 Most models of cell phones mean removing the unit from the keyboard in the following way: some time you hold down the asterisk, and then press OK. If we talk about the slider, the keypad in the same manner. You can also set your phone to the withdrawal of the pad when you open the slider. The relevant parameters you can specify in the settings of the mobile device.